It’s no secret that I hold veterans and active duty soldiers close to my heart. 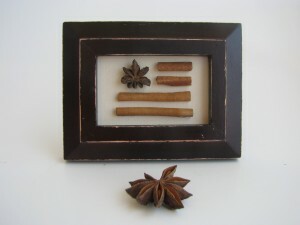 My Dad was Air Force and sweet Mr. Spice Grove was in the Army. So when I say how impressed I am by all that my friend Brenda over at STRUCTUREbags does for our military members and families, you can be sure that I’m not overstating things! From her amazing letter writing campaign last Christmas, (distributing hundreds of letters and ornaments to soldiers overseas and to the families of those same deployed soldiers) her partnership with Team Red White and Blue – her heart is to help those who serve! Again this Holiday Season, Brenda is looking to make a difference for military families and YOU get to be involved!! “During the entire month of November, nominators can visit www.structurebags.com to create a wishlist for a nominee and tell STRUCTUREbags about their deserving nominee. Wishlists can feature anything from the STRUCTUREbags store, including items from the soon-to-be-released all-new 2015 Organic Canvas Collection and the expanded Camo with a Cause line – now available in four camo options. Click on this photo to nominate someone!! 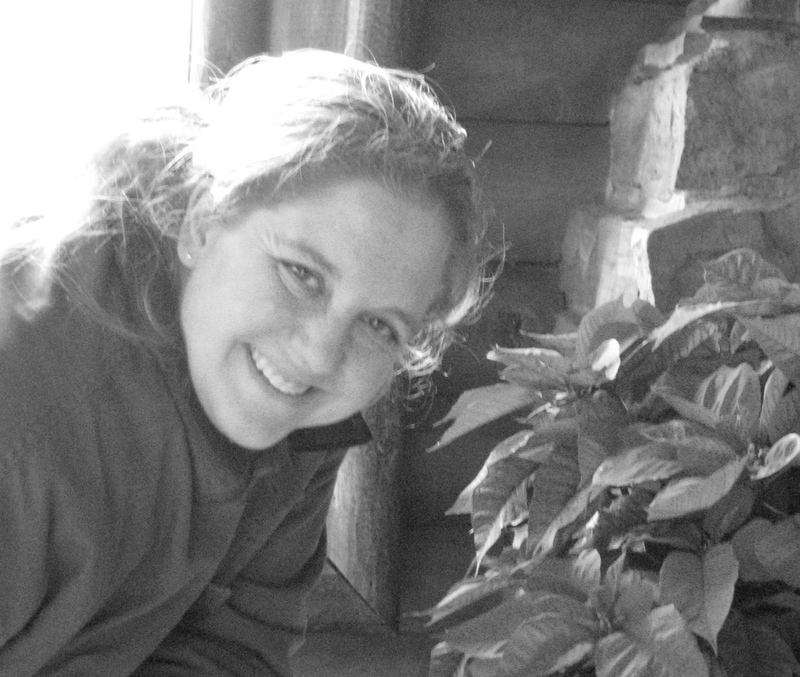 “I first heard of ‘Deployment Angels’ on Valentine’s Day 2013 when someone secretly left a small box of chocolates for a neighbor – the spouse of a deployed soldier. We all teared-up,” she said. 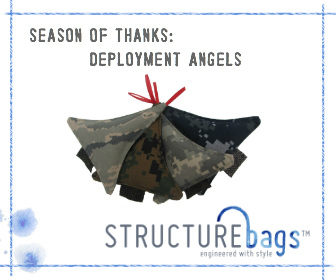 Since its founding location at the United States Military Academy at West Point in 2011, STRUCTUREbags has supported active military families through its Camo with a Cause line of products. For every item purchased in that line $1 is donated to their strategic partner, Team Red, White & Blue, the national organization connecting veterans to their communities through physical and social activities. After being married to a soldier who deployed I can tell you firsthand that anything you do for soldiers AND their families will make a world of difference to all of them. My Hubby used to tell me it gave him such peace when he knew that we were taken care of while he was away. So don’t miss out on this awesome chance to make a huge difference in the lives of those who serve this Holiday Season! 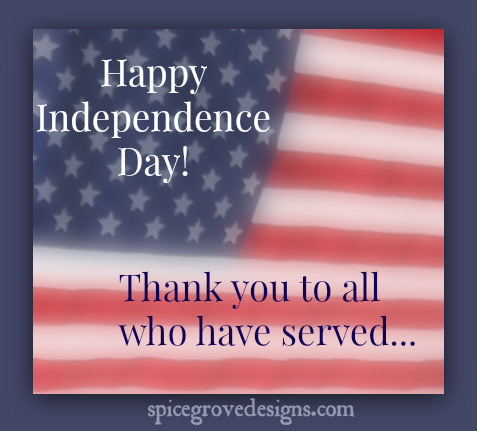 Thank you so much Brenda for allowing us to share this opportunity with our friends here at Spice Grove Designs! Have a blessed Veteran’s Day friends and a special ‘Thank You’ to all who have and are serving! PS…..Don’t forget to click on the ‘Deployment Angel’ photo to nominate someone!! Every once in a while a friend comes along that encourages, challenges, and inspires you! Brenda at STRUCTUREbags has done that for me. Her candid honesty is refreshing and I’m so thankful for her help and advice as we both follow our dreams. I can’t wait to share her amazing business with you! Using her background of structural engineering she has come up with the most amazing line of bags and accessories! I have one of her Element Pencil Wristlets and I just love how adorable and useful it is! I love that I can fit whatever I need in it for a quick trip to the store. It’s durability has been tested by my 8 and almost 2-year-old who LOVE to play ‘shopping’ with it! I just love that she goes above and beyond to be eco-friendly with her work, recycling and reusing. 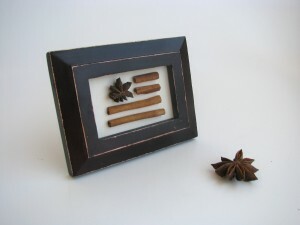 I especially love her cadet gray line where she recycles cadet uniforms into amazingly beautiful heirlooms and gifts. Her quality and craftsmanship truly shine in each design that she makes! I love Brenda’s heart for giving back to the community she is a part of at West Point. 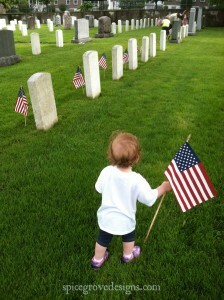 Brenda’s gratefulness to the military community is so heartfelt and sincere. Her determination to make sure military soldiers and families know that they are appreciated has truly touched my heart, especially since my Husband and Dad both spent years in the military. Make sure to check out her Season of Thanks campaign to see how she is saying ‘thanks’ to Military families and soldiers with YOUR help! We as a family are writing letters, as well as getting our local school and Scout troop involved! 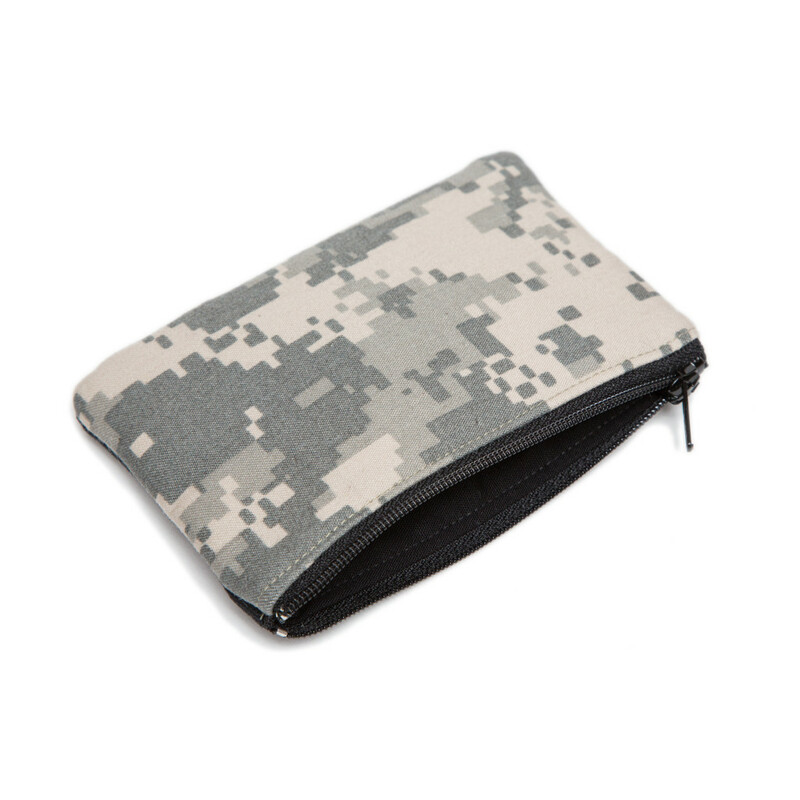 Brenda has so generously offered to giveaway one of her Camo Mini Pouches so don’t forget to fill out the entry form at the bottom of the post! She’s even donating $1 from this giveaway to Team RWB, who she has partnered with, to help veterans. Here is more about STRUCTUREbags in Brenda’s own words. Tell us a bit about yourself/business/products. STRUCTUREbags uniquely couples an engineer’s attention to detail with eco-friendly materials. Bags and accessories feature clean lines and fresh looks for eco-conscious, patriotic, stylish women. When you choose a STRUCTUREbag purse or accessory, you know you are getting a bag not only hand-crafted in the USA, but eco-friendly as well. The canvas on your bag is 100-percent organic. The vintage button on your bifold is often upcycled. The high quality, 100-percent wool fabrics are hand-felted by a one-woman-shop in South Carolina. We source our labels and printed canvases from other small businesses around the country. STRUCTUREbags works hard to create unique bags made with great resources from great people. We have three distinct lines: Our Organic Canvas Line is made with only 100-percent organic fabrics. Our Camo with a Cause Line gives $1 per item to aid military families thru our partnership with Team Red, White & Blue. 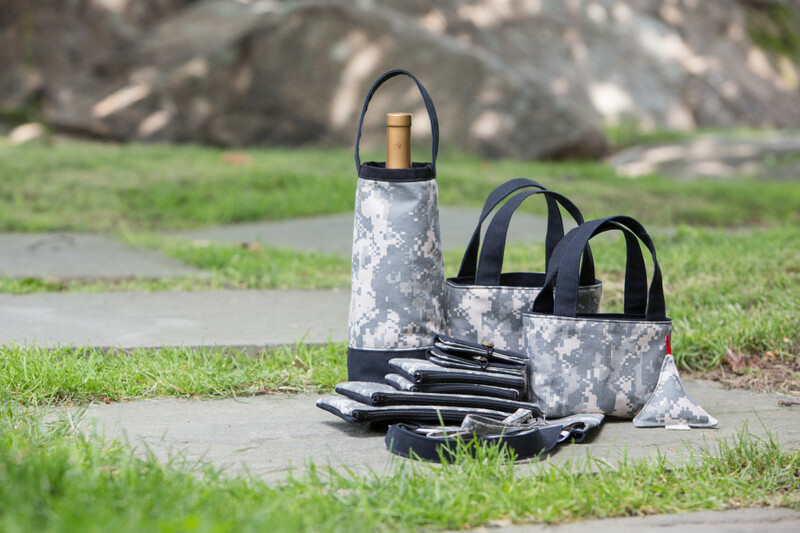 Our Cadet Grey Line uses authentic, upcycled USMA cadet uniforms to create one-of-a-kind gifts. What makes your products different from other similar products? STRUCTUREbags is hand-crafted in the USA with eco-friendly materials sourced from great people. Because we are a small business, we can offer special touches not available elsewhere: complimentary vintage blueprint gift-wrapping, hand-written thank you notes, personalized responses on customer inquiries. STRUCTUREbags gives back to the community that helped it get its start. When my family moved to West Point, we were 3,000 miles away from family. 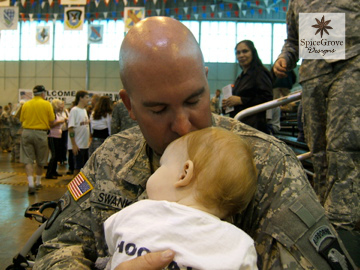 The wonderful military families embraced us immediately. Even though we are civilians, we always feel a part of the military community. The design aesthetic and quality construction of STRUCTUREbags are truly one-of-a-kind. My tenure as a designer and manager taught me to control the details: durability, constructability and design must come together as one. With each fabric choice, with each stitch, my vision is brought to my clients with great care. What brings you joy/encouragement in your life and in creating your products? I think all the things that set STRUCTUREbags apart from others are the same things that bring satisfaction to my work. I love that I can give a personal touch to each order, I enjoy answering customer questions first-hand, I am committed to giving back. If you had to choose just one of your products as your favorite you’ve created/made, which one would it be? I find a special use for each of my designs! But, my go-to bag is without a doubt the Element Pencil Wristlet. I love its versatility and styling. I love how it holds just what I need when I want to scale down, but tucks in nicely when I am heading out for a longer trip. I love its simple, yet dynamic design. I currently rotate between the Navy Tri with Red and the Digital Camo. We are working hard to bring STRUCTUREbags to a full-service boutique near you! 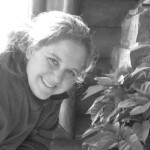 You can find STRUCTUREbags on Facebook, Twitter, Pinterest and of course on her wonderful website! 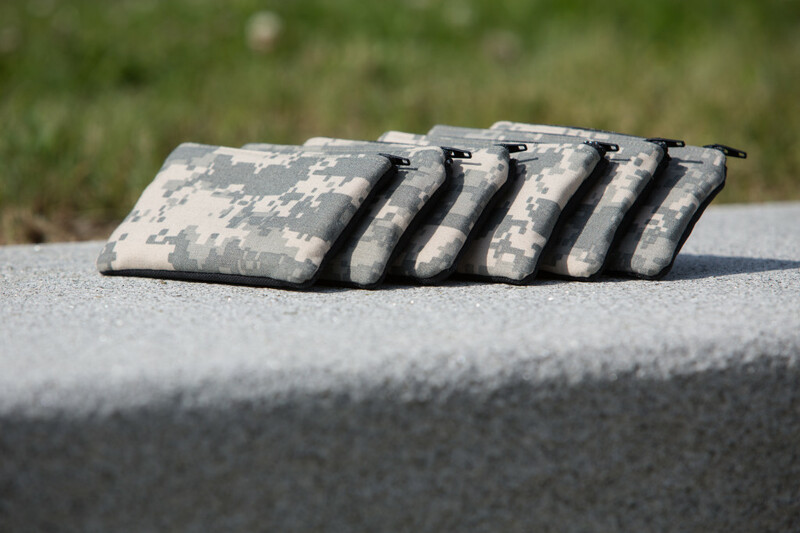 Make sure to sign up below to win one of STRUCTUREbags gorgeous Camo Mini Pouches, valued at $22.50! Brenda will also donate $1 to Team RWB as she does with all of her Camo With A Cause purchases! Feel good about winning something amazing for yourself while helping support military families. Thank you so much Brenda for sharing your heart and STRUCTUREbags with us! To see ALL the amazing Savings and Giveaways from our ‘Week of Inspiration’ just click here!